I recently stumbled across Christina’s words about comparison and it hit me like a ton of bricks. She said it perfectly. So I left it alone and decided to share. the act or instance of comparing. We all start somewhere. And 9 times out of 10 that beginning point isn’t pretty. What’s important is that we keep moving. Striving. Working. Learning. Improving. Perfecting. That’s a good point above. 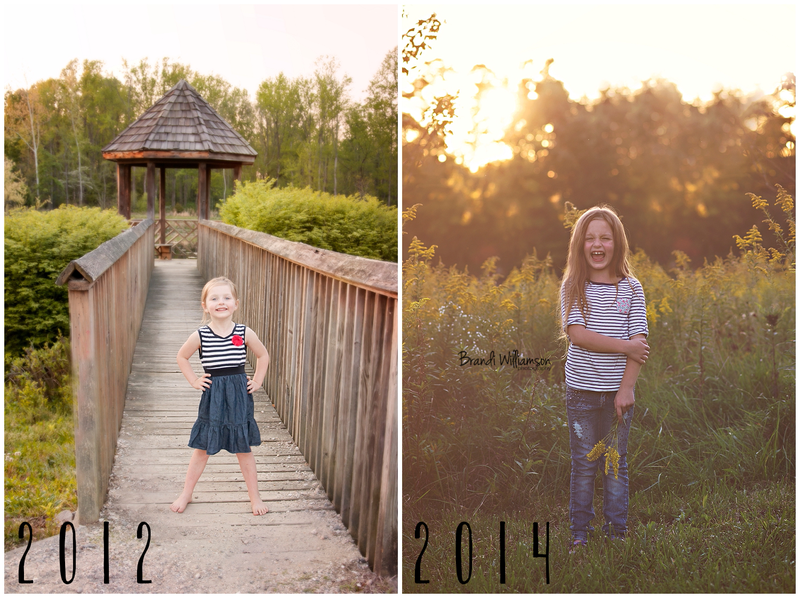 What we see from other photographer’s is their highlight reel. We don’t see the imperfect photos that they deleted. We don’t usually see our neighbor’s stressful day. Social Media has been both a blessing and a curse to the way we view the world. We post the best of the best because we want to show that off. 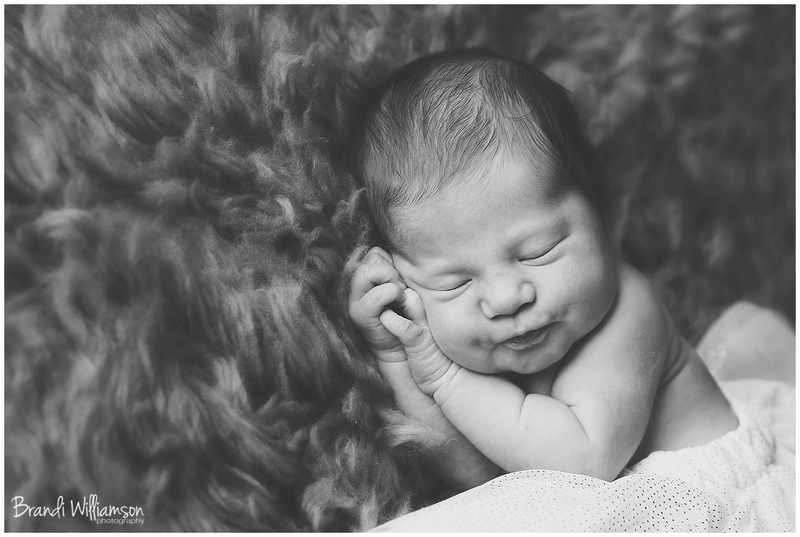 We enjoy showing everyone how happy we are and “Hey look at this perfect photo I just took of this adorable new baby? !” And then when we turn around and view our own work, culling a session and we think “Ew. Look at these photos that didn’t turn out. 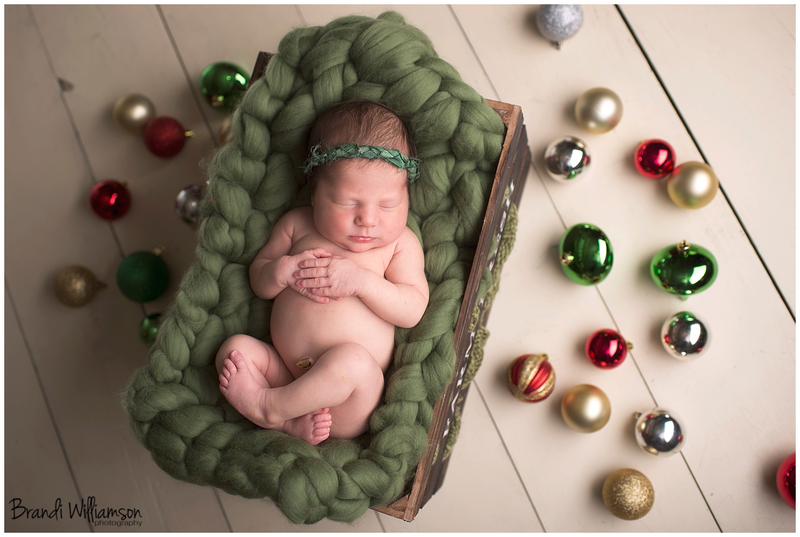 I had something in mind but I couldn’t get the baby to cooperate. This is my fault. My photos aren’t as good as ____. They’re perfect. They were always perfect. I’m sure of it. I’ll never be as good as ____.” Sound familiar? Yeah. I thought so. So why don’t we put a stop to it all? Every award winning movie star was once a struggling actor. Every great author once was embarrassed to let someone read a chapter out of her scribbles. Every athlete was once out of shape. The same goes for us. Every amazing photographer you see was once just first picking up a camera. It’s a process. Enjoy it! Pick up your camera every day. Keep practicing. Keep moving forward. 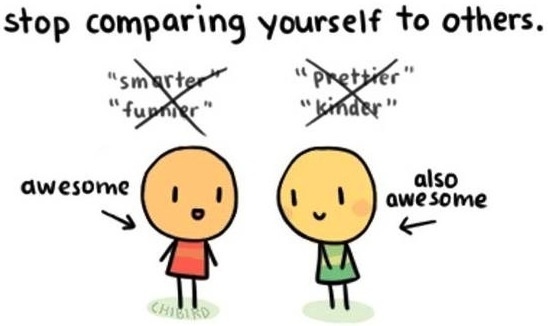 STOP COMPARING!! Comparison is the thief of joy. The only photographer you should be comparing yourself to is the photographer you used to be. I tell myself this almost daily as a reminder. 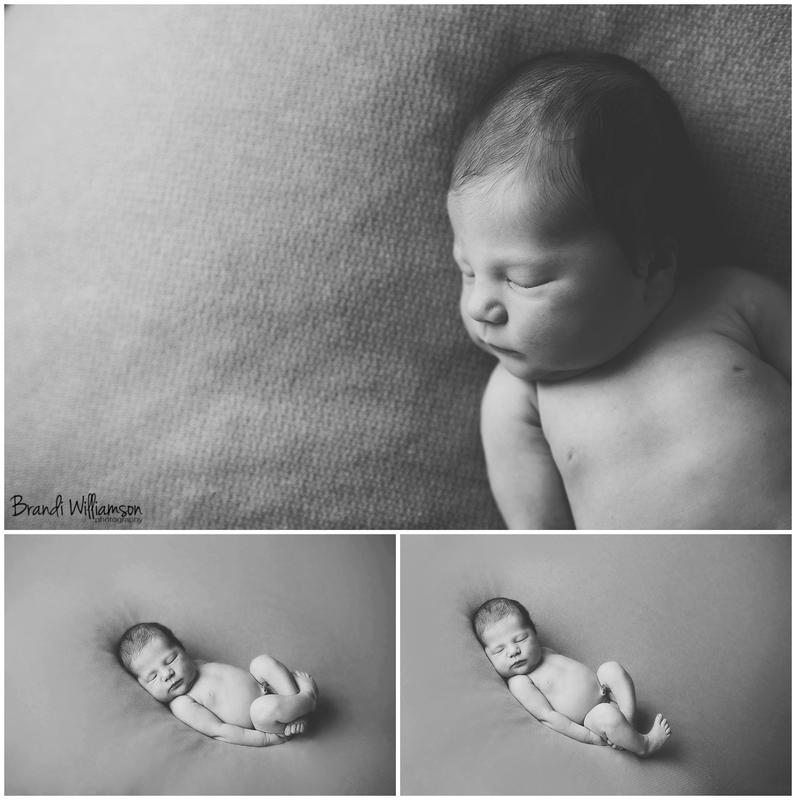 I feel like not many people are aware of this program available to new parents who are adopting or the fact that there are 100’s of photographers nationwide who offer their services, love and time for this organization. 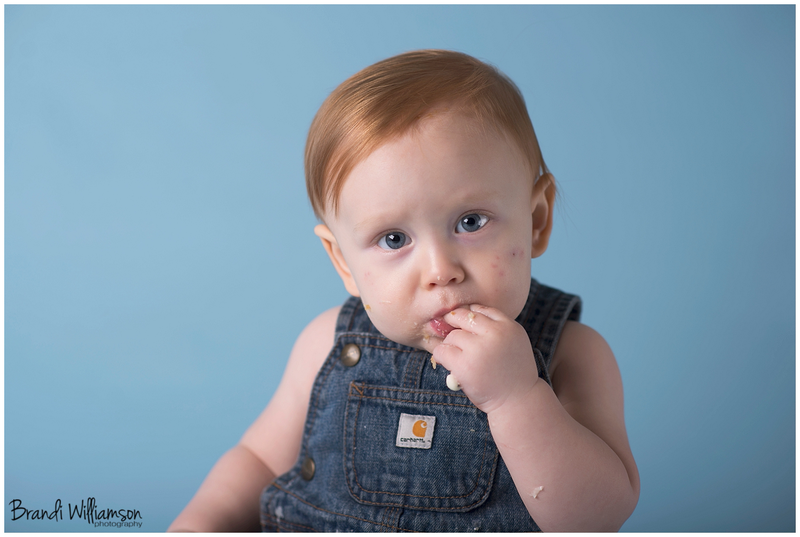 Red Thread Sessions was started in 2011 by two custom photographers in Texas and Maryland, both whom added to their families through adoption. 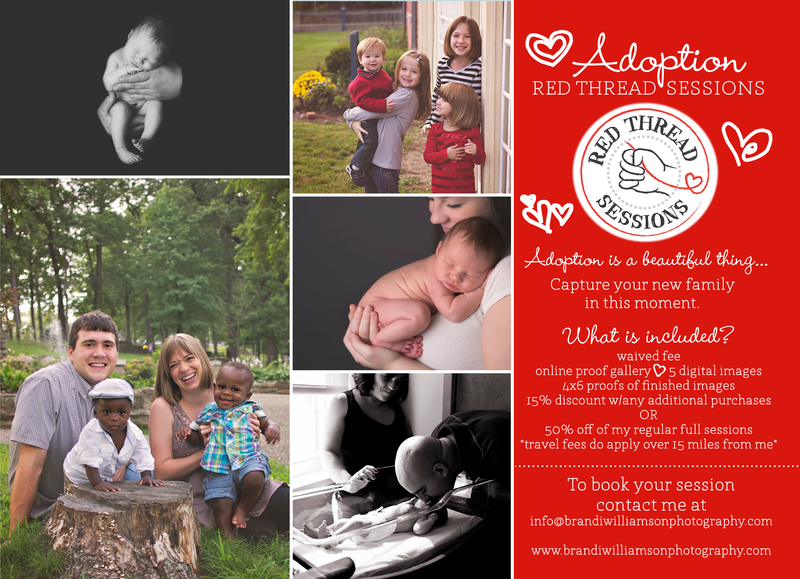 Feeling the need in their communities to celebrate the beauty of adoption through photography, Red Thread Sessions was born. Soon after, many other photographers throughout the U.S. felt moved to donate their time as well. Red Thread sessions not only captures family portraits of new families, it also capture the precious, happy, confusing, exciting, exhausting, traumatic, life-changing time that is so often brief and fleeting in the life of an adoptive family. The Ancient Chinese Proverb is a commonly-used saying within the adoption community. It symbolizes the bond that all adoptive children have with their adoptive parents, even before they meet. An invisible “red thread” connects them to the people they are destined to meet. Although this Proverb truly relates to all people, it has a particularly strong connection to adoptive families and seemed like the perfect name for this organization. 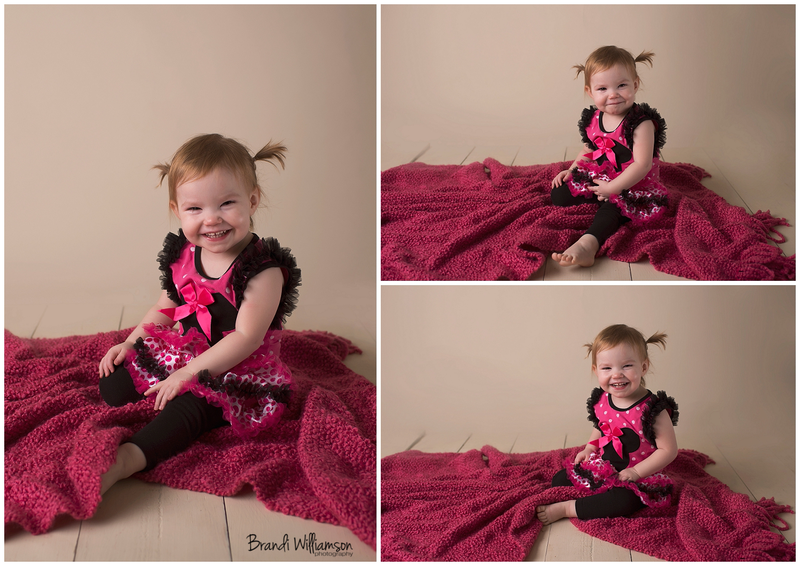 © Brandi Williamson Photography | baby, family and adoption photographer serving Dover (44622) New Philadelphia (44663) OH and surrounding areas in Tuscarawas County, Stark County, Holmes County and Northeast Ohio | To book your session contact me via my website’s contact page to reserve your appointment! Hello Finn! We meet again. 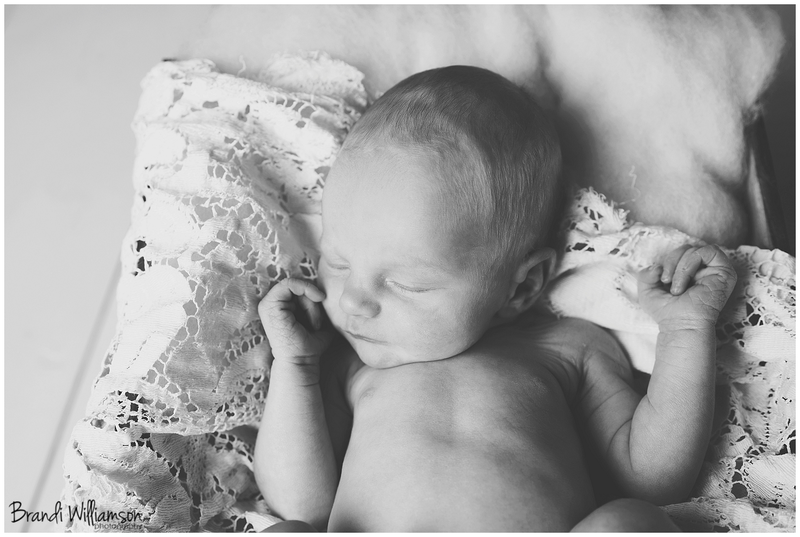 I look forward to this baby boy’s milestone sessions every few months. 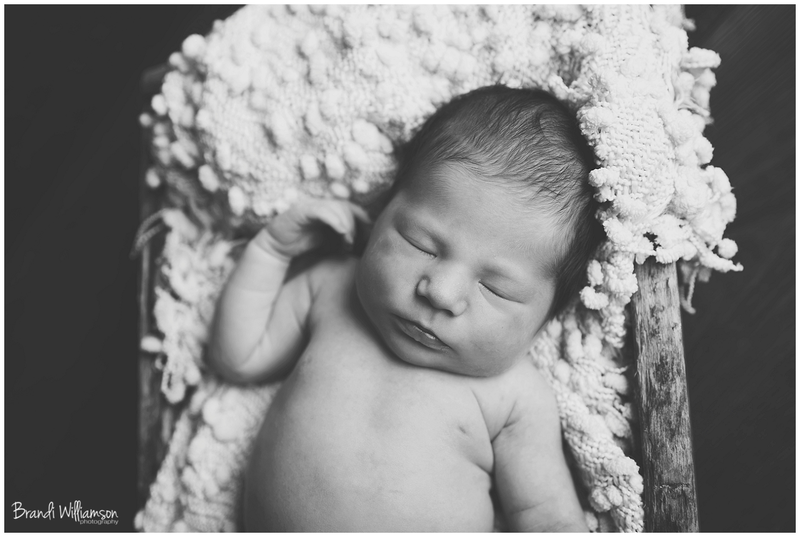 His Momma shares my love of simplicity and keeping the focus solely on baby. ❤ I mean, who can improve on his sweetness?! 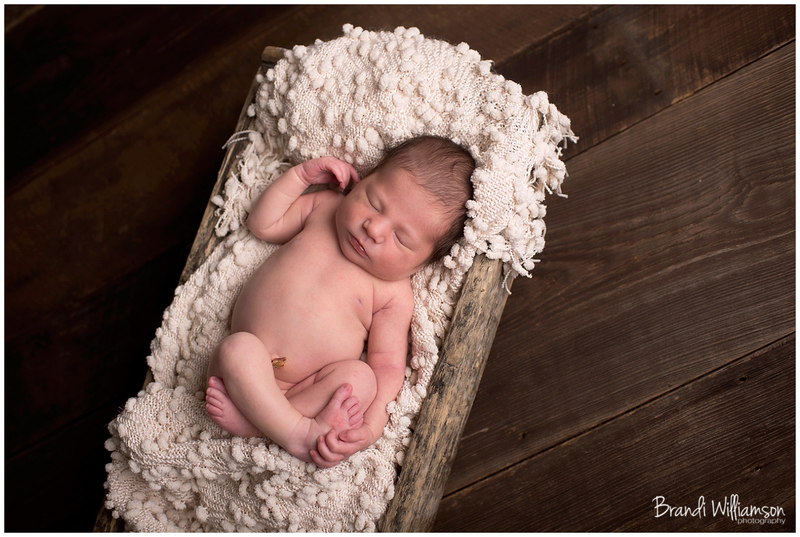 🙂 To prove it to you, you can go here to view his newborn session. 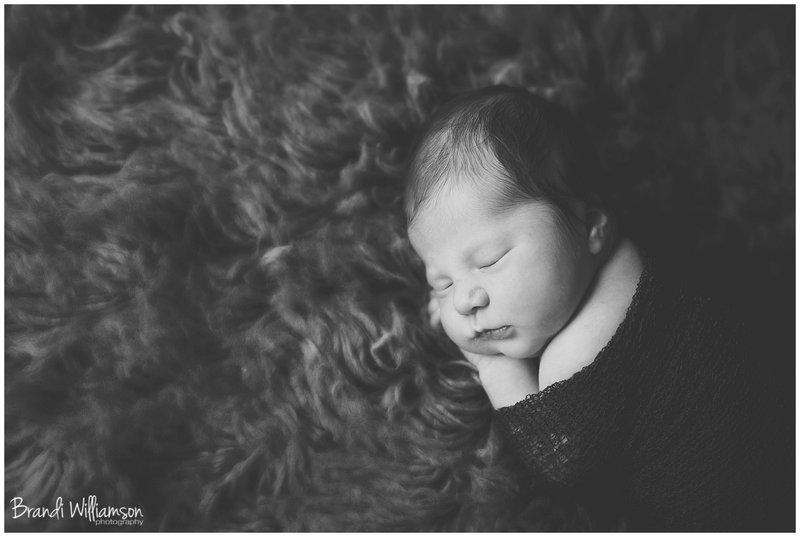 We did do an adorable photo to incorporate his big brother’s love of baseball in Finn’s newborn portraits. 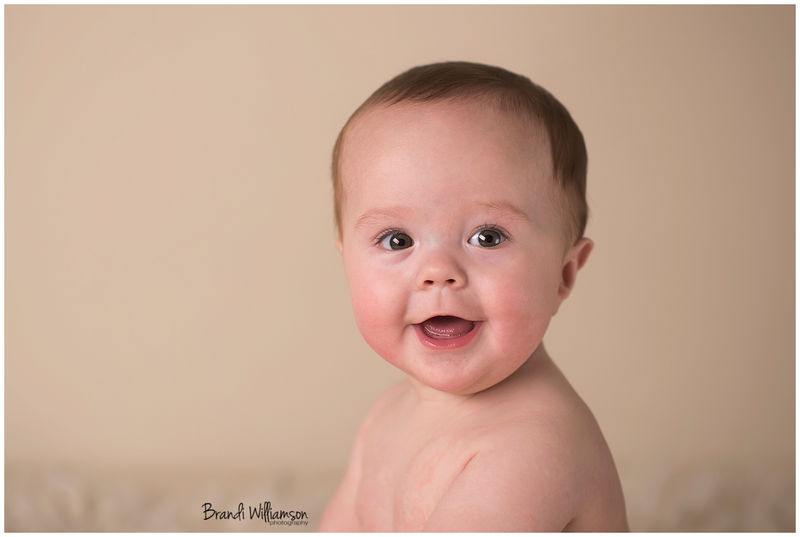 We plan on trying something with them again for his 9 month shoot to show how much he’s grown! 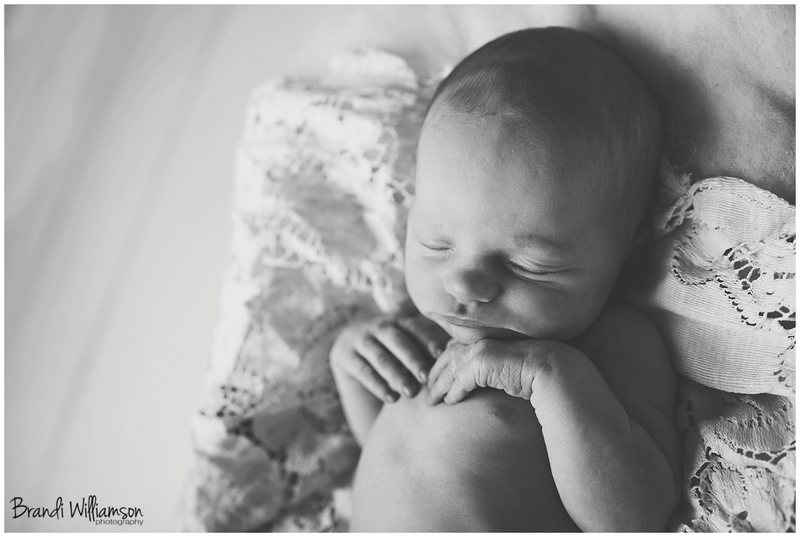 ❤ I do love showing baby’s growth and recreating photos in that way. I’m looking forward to it and it’s a great keepsake for parents to have. 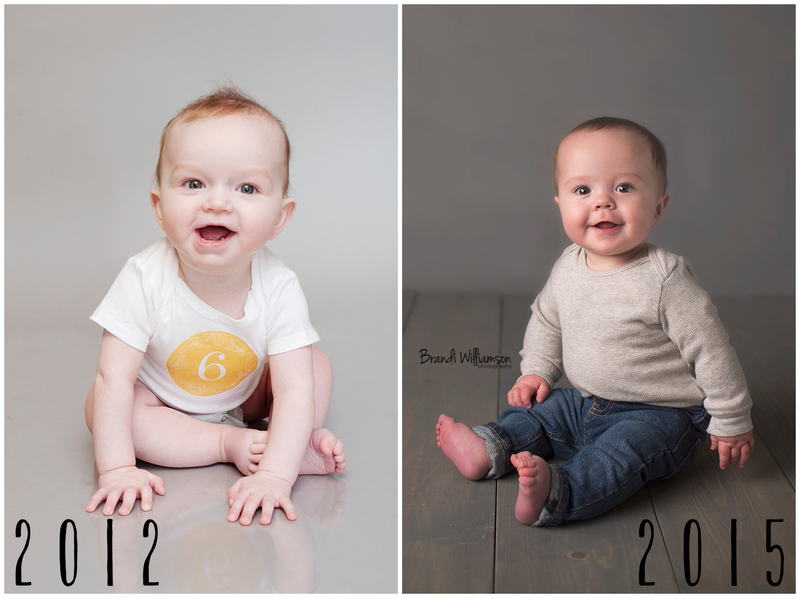 If you’d like to view more baby’s first year photos click here. 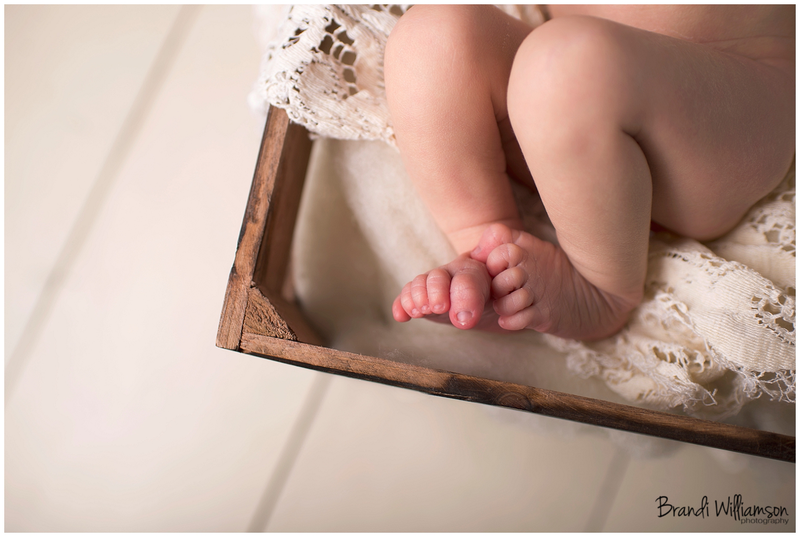 View investment information here regarding baby’s first year plans as well as maternity and family session information. 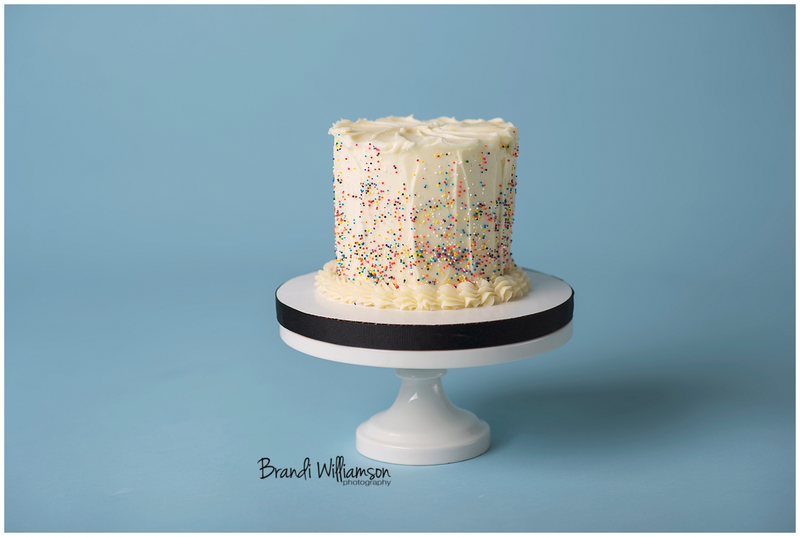 Contact me for your own shoot by emailing me at info@brandiwilliamsonphotography.com or by clicking here for my contact tab. You can subscribe to email updates as well to be notified of upcoming specials, events and BWP news. 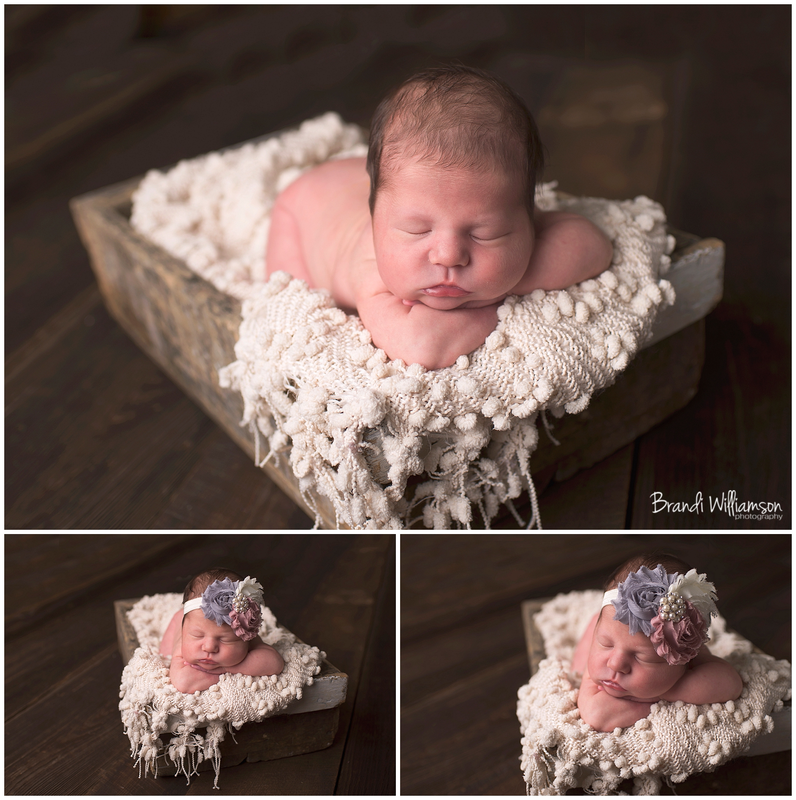 © Brandi Williamson Photography | maternity and baby photographer serving Dover (44622) New Philadelphia (44663) OH and surrounding areas in Tuscarawas County and Northeast Ohio | To book your session contact me via my website’s contact page to reserve your appointment! 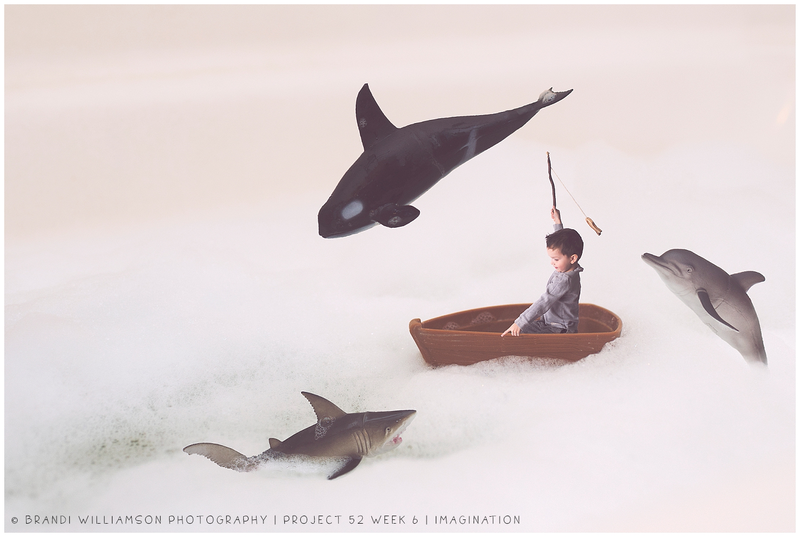 Another week has passed which means it’s once again time for our weekly Finding Me: Project 52 blog circle post!!!! 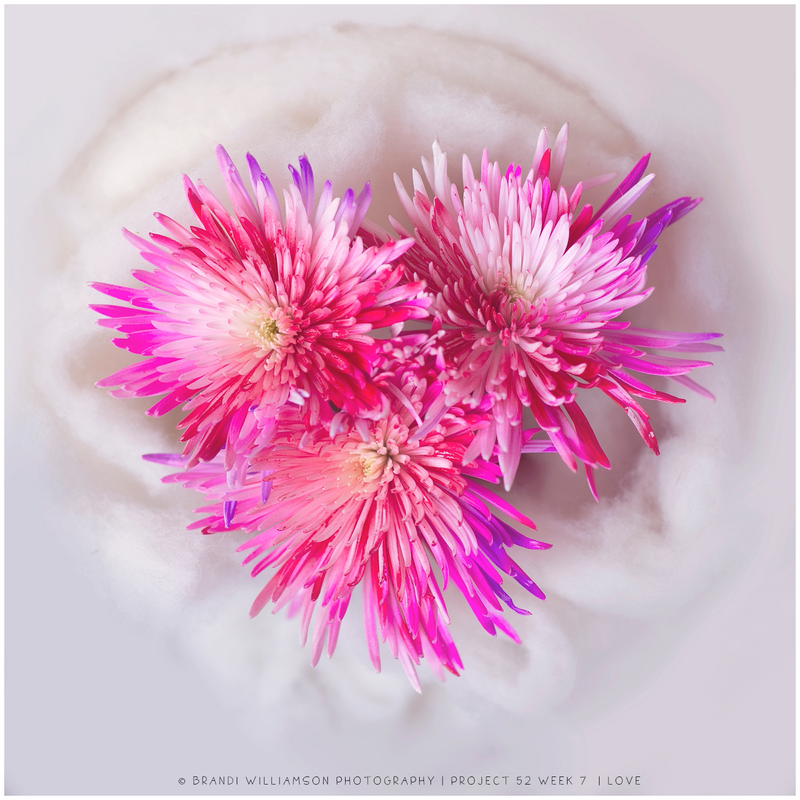 This week’s theme is *love*. ❤ Of course, right? 😉 Surprisingly, this is the theme that stumped me. It finally hit me on Sunday morning after looking at the flowers my husband bought for the girls on what I wanted to do. I really am loving the outcome!!! 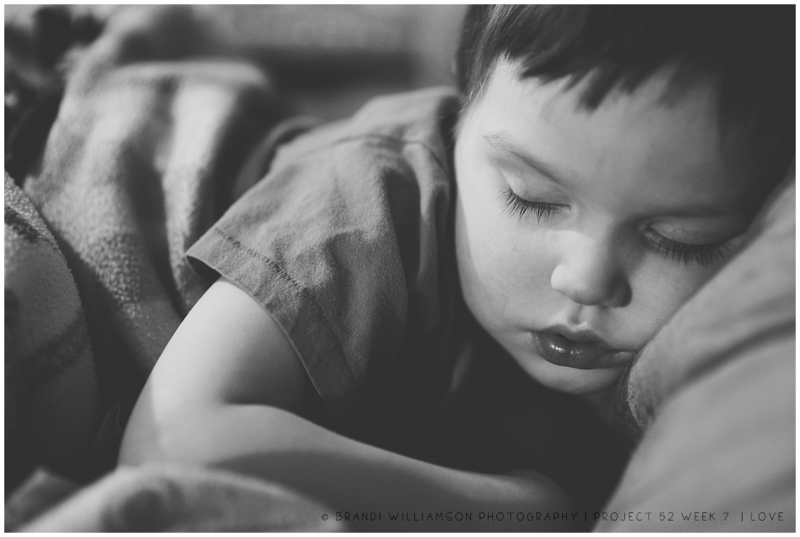 And why not also include some photos of my 3 littlest loves that I took this week? Aren’t they so sweet and lovey? Don’t let them fool you… They were plotting something I’m sure… HA! 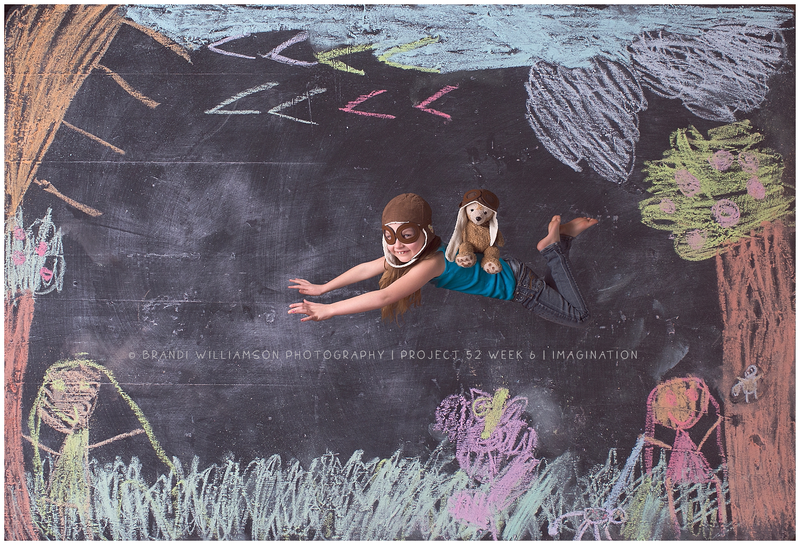 To view past week’s of our Finding Me: Project 52 click here. 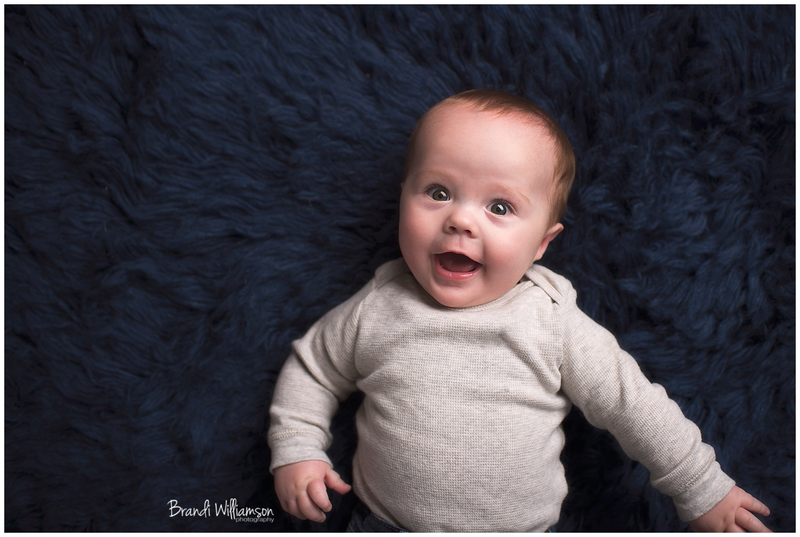 © Brandi Williamson Photography | family photographer serving Dover (44622) New Philadelphia (44663) OH and surrounding areas in Tuscarawas County and Northeast Ohio | To book your session contact me via my website’s contact page to reserve your appointment! Who’s ready for those adorable little chicks to chirp chirp chirp back into my studio? This year I am playing it safe for both the kids and the bunnies and opting out of bunny pictures. I will have chicks again and will enforce washing hands before you leave in addition to signing a safety/health waiver. Legalities! Gotta love them! 😉 We can also do photos without the chicks if you would prefer. Cost is listed above and there is a $25 non-refundable retainer required to book (retainer is deducted from total cost). 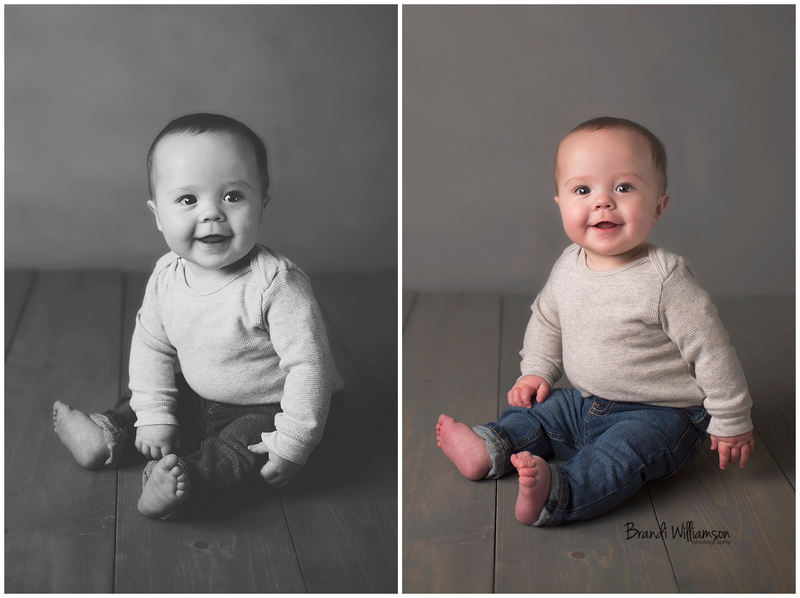 Payments accepted are credit card (I can invoice you online), check (made out to Brandi Williamson Photography, mailing address is PO Box 301, Midvale OH 44653) or cash. No gift certificates please. 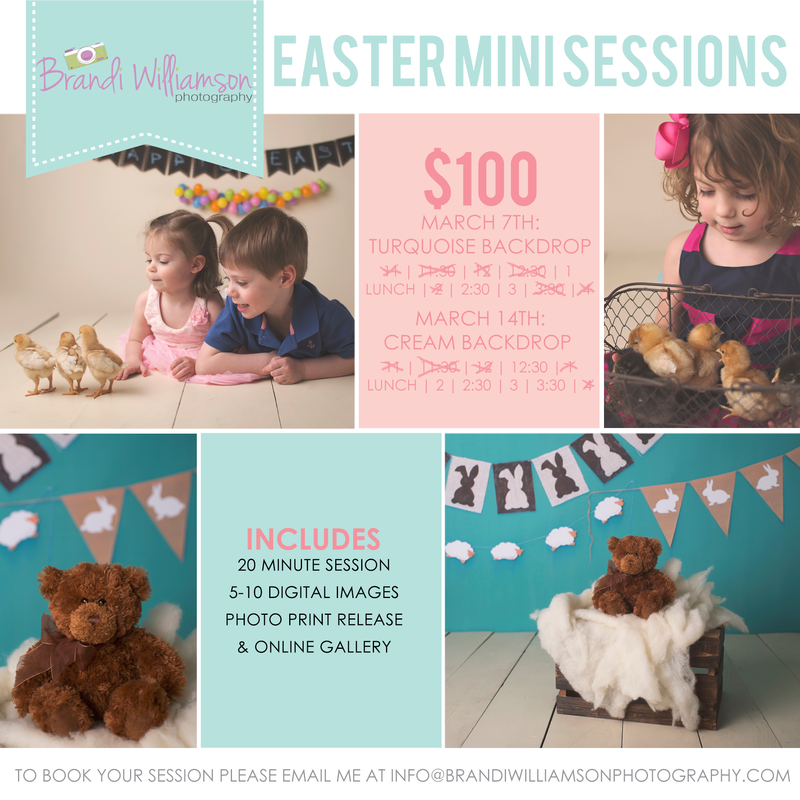 Easter Mini Sessions are intended for up to 3 children (siblings please). $10 extra per child. 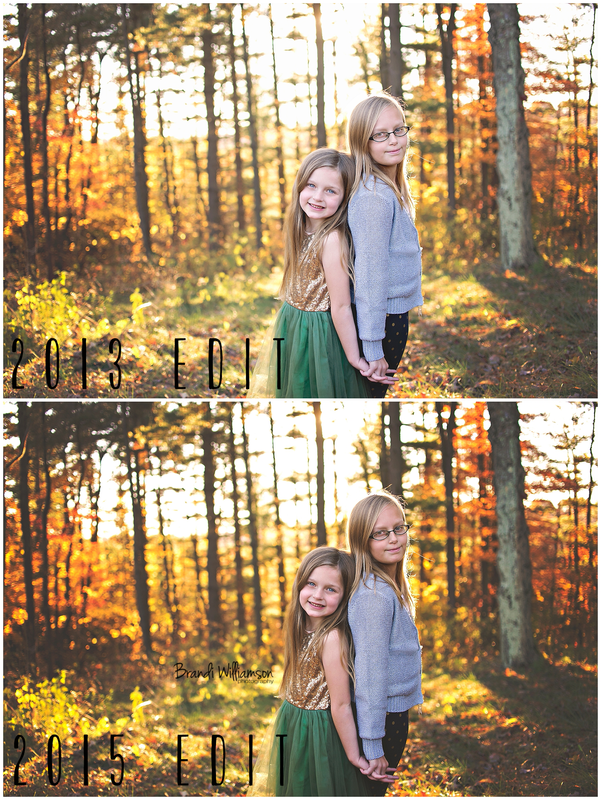 Cousins and extended family can book back to back sessions. These are not intended for family sessions. If you want to schedule a weekday (between 11AM – 2PM) between these dates I will have the chicks available then as well. These will be on select days and scheduled in-between other sessions as well. 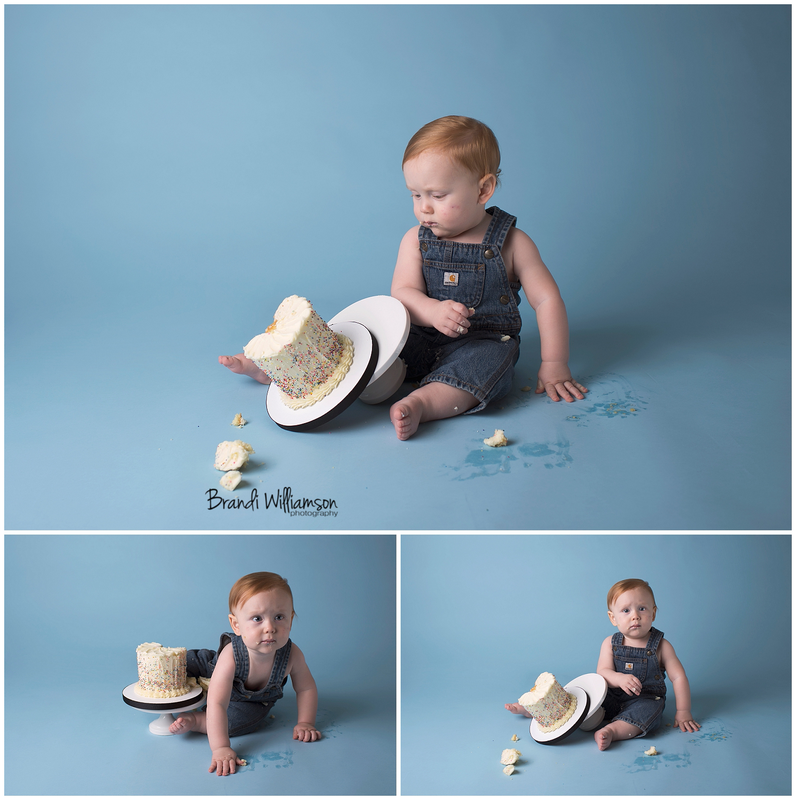 © Brandi Williamson Photography | child and children’s photographer serving Dover (44622) New Philadelphia (44663) OH and surrounding areas in Tuscarawas County, Stark County and Northeast Ohio | To book your session contact me via my website’s contact page to reserve your appointment! 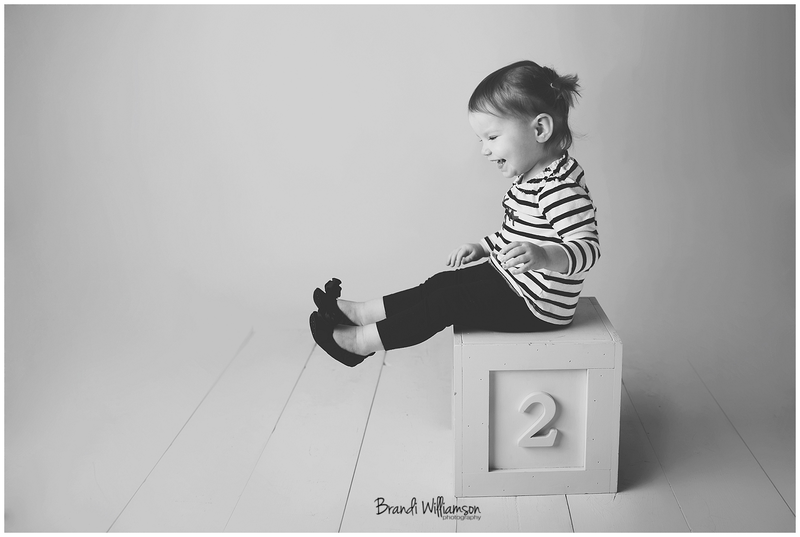 Ahhhhh 2 year olds. 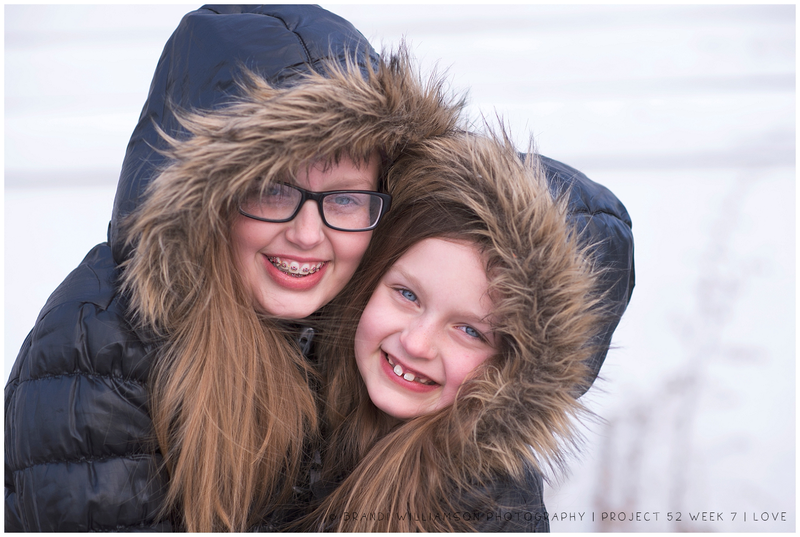 ❤ Their sessions are either tons of fun and full of giggles… or the opposite. 😉 In Cali’s instance, it was giggles that won out. 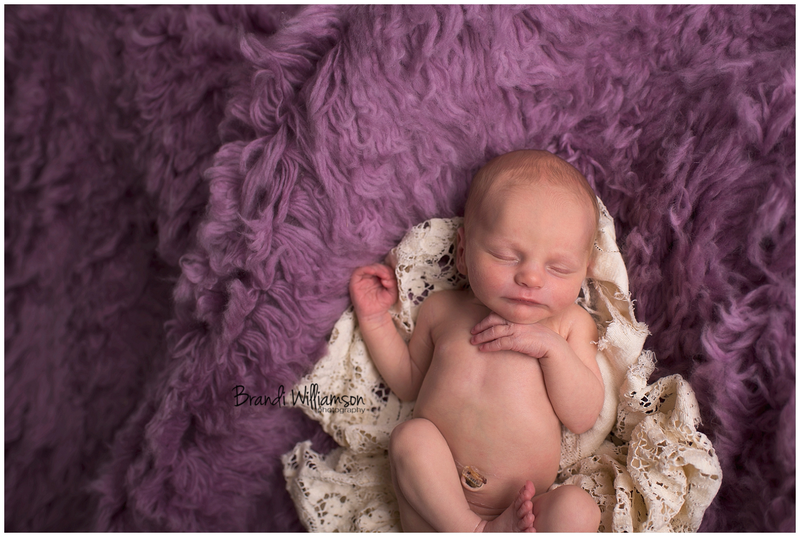 🙂 Her Mom and I knew we had to work fast with this one so it was a short and sweet milestone session. And then of course big brother had to stand in front of my camera too. 😛 I love his toothy grin!! 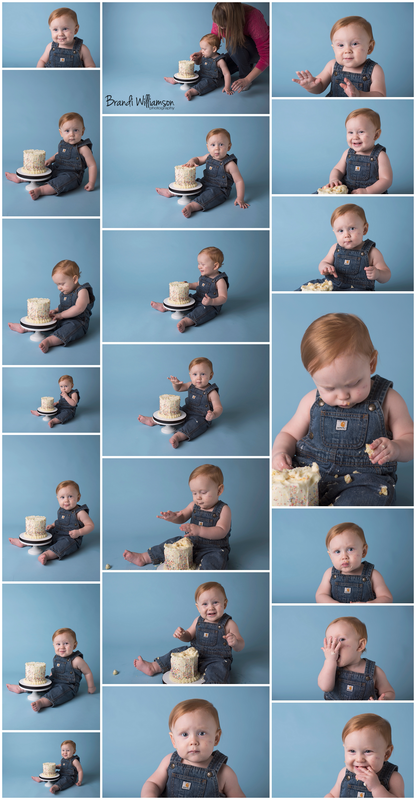 Go here to view more milestone sessions. View investment information here regarding milestone sessions. 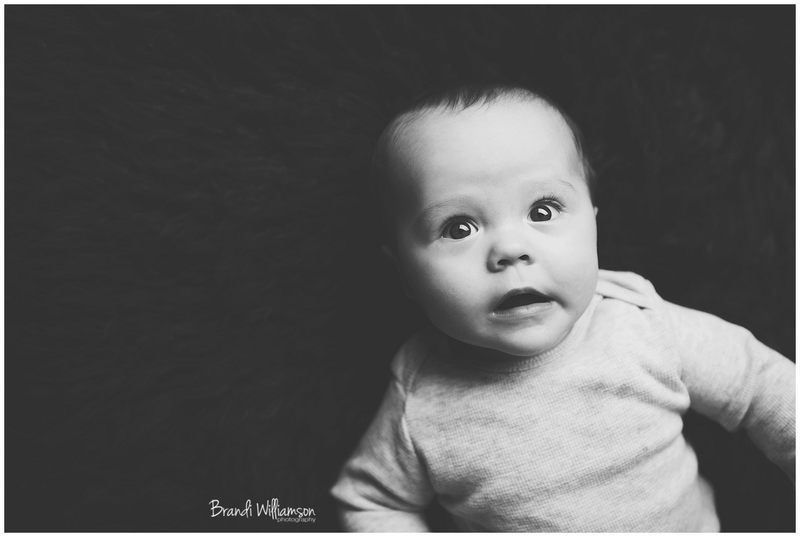 Contact me for your own shoot by using my contact tab or emailing me at info@brandiwilliamsonphotography.com. 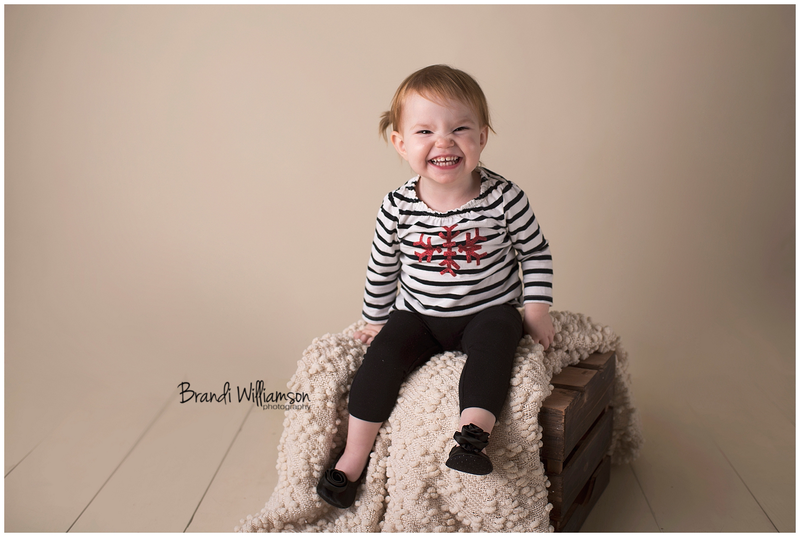 © Brandi Williamson Photography photographer serving Akron (44322) Dover (44622) New Philadelphia (44663) OH and surrounding areas in Tuscarawas County, Stark County and Northeast Ohio | To book your session contact me via my website’s contact page to reserve your appointment! 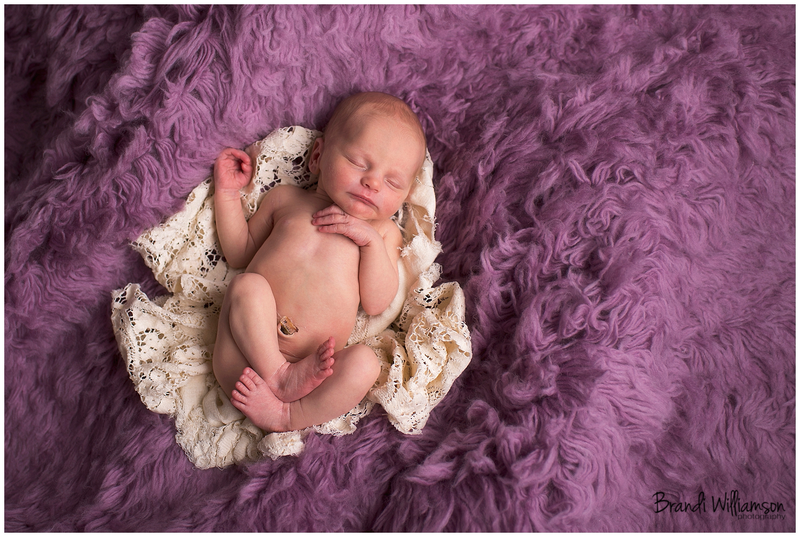 Interested in viewing other newborn sessions like this one? 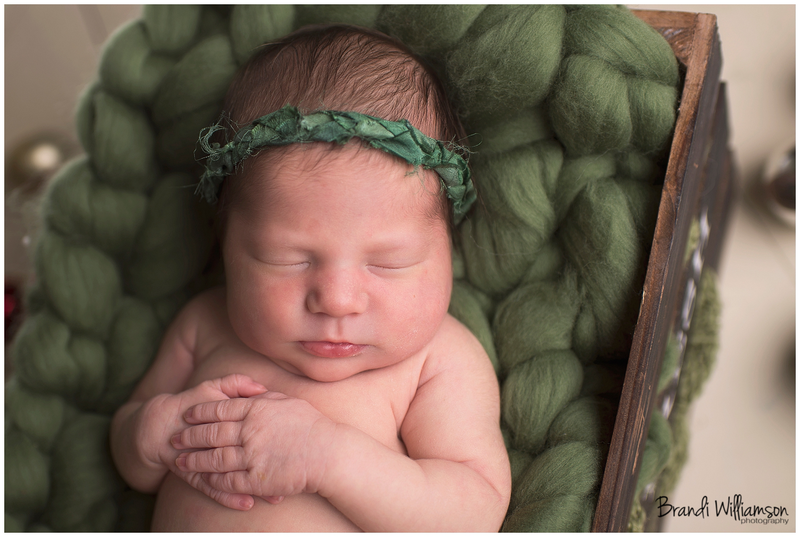 View more of my newborn photos here. 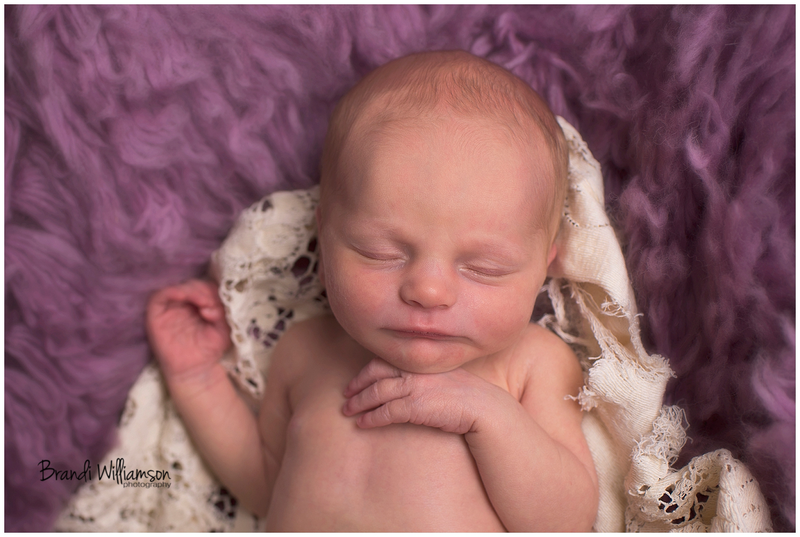 It’s never too early to schedule your own newborn session!! 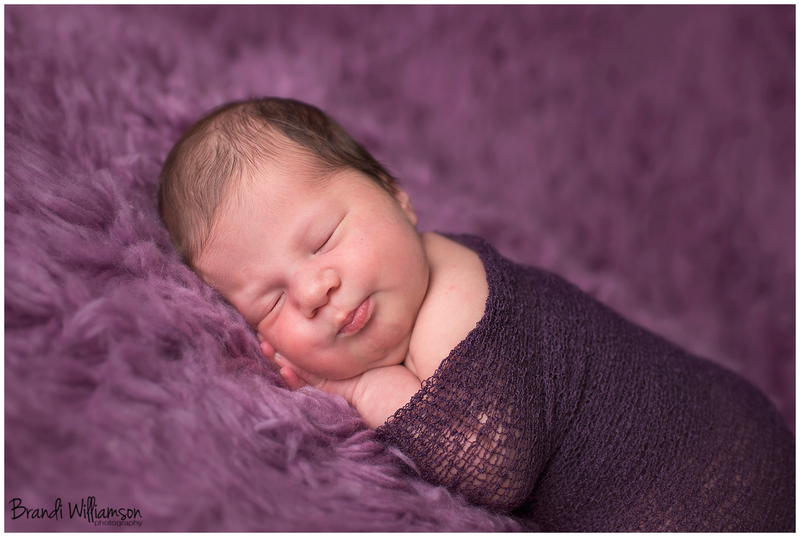 If you are pregnant then NOW is the best time to reserve your spot on my calender. 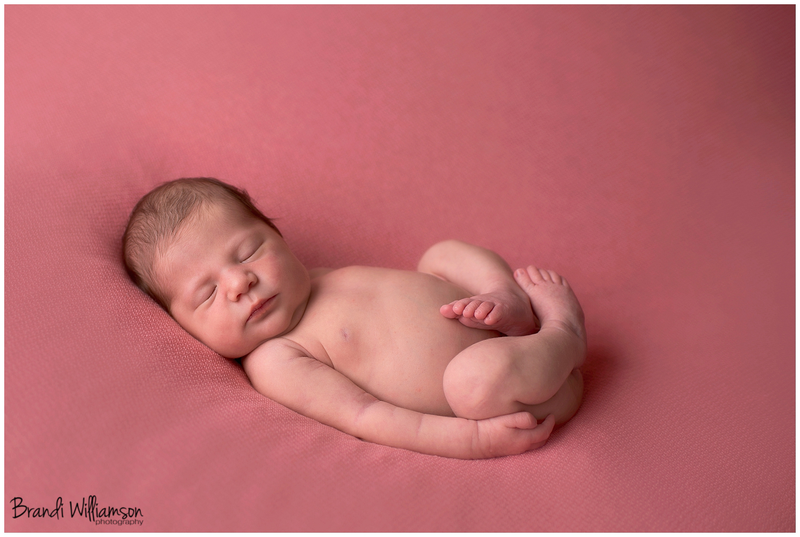 View investment information here regarding newborn baby sessions and baby’s first year plans as well as maternity session information. 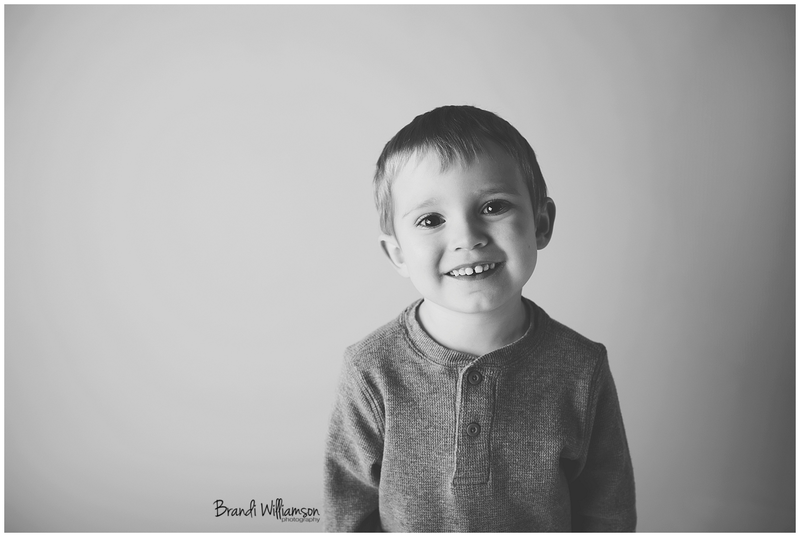 Contact me for your own shoot by emailing me at info@brandiwilliamsonphotography.com or by clicking here. © Brandi Williamson Photography newborn baby and family photographer serving Mineral City (44656) Dover (44622) New Philadelphia (44663) OH and surrounding areas in Tuscarawas County, Stark County and Northeast Ohio | To book your session contact me via my website’s contact page to reserve your appointment! 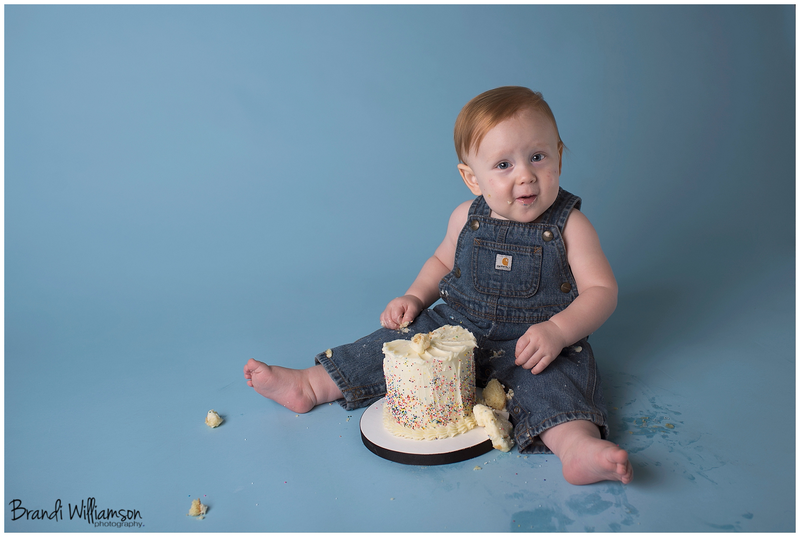 Go here to view more first birthday smash cake photo sessions. 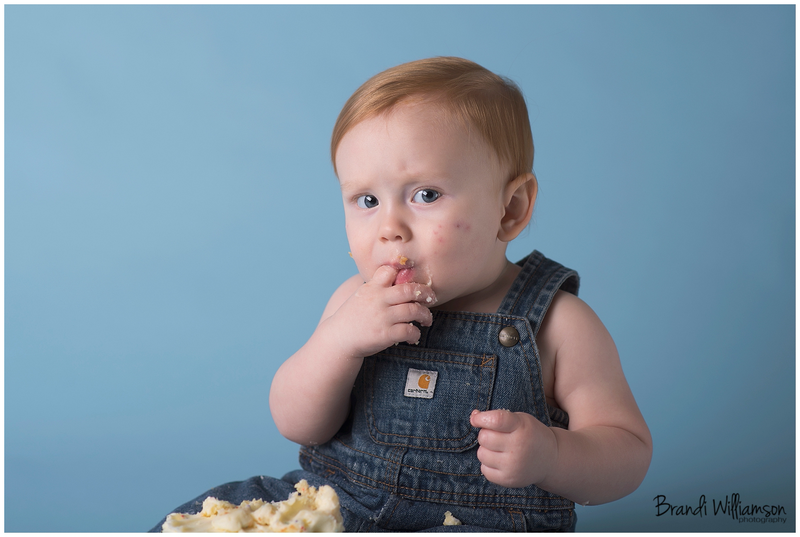 View investment information here regarding smash cake and milestone sessions. 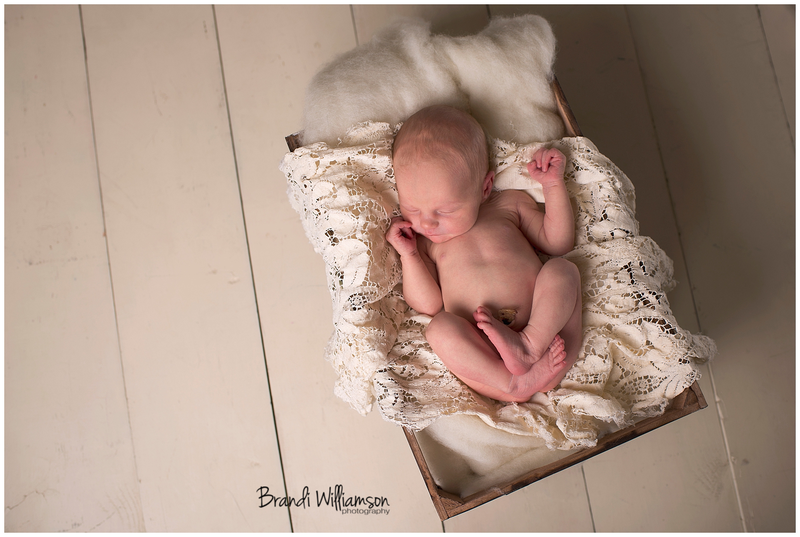 Contact me for your own shoot by using my contact tab or emailing me at info@brandiwilliamsonphotography.com. 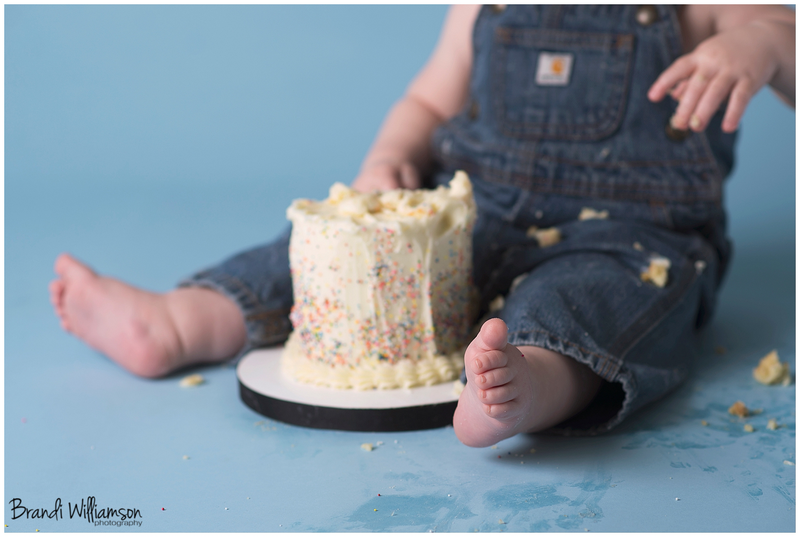 If you’d like to schedule your own smash cake mini session see contact info below. 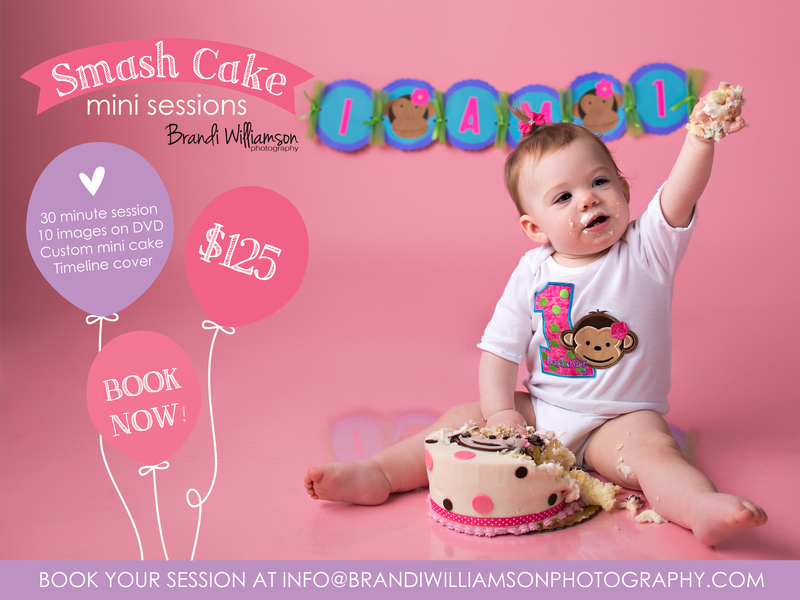 © Brandi Williamson Photography photographer serving Carrollton (44615) Dover (44622) New Philadelphia (44663) OH and surrounding areas in Tuscarawas County and Northeast Ohio | To book your session contact me via my website’s contact page to reserve your appointment! I really hadn’t messed around with this type of Photoshopping images so this took some playing and learning on my part. I love that it really pushed me out of my comfort zone!! 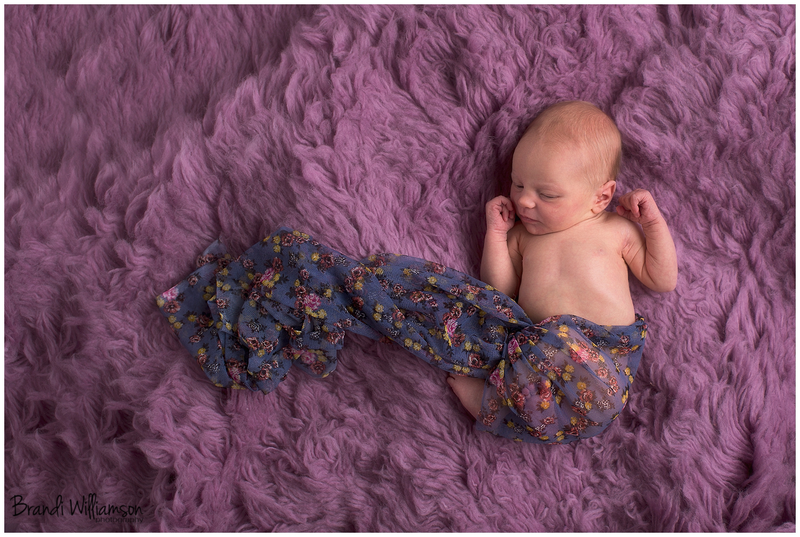 The first image I attempted was my oldest daughter, Emma, and her books. 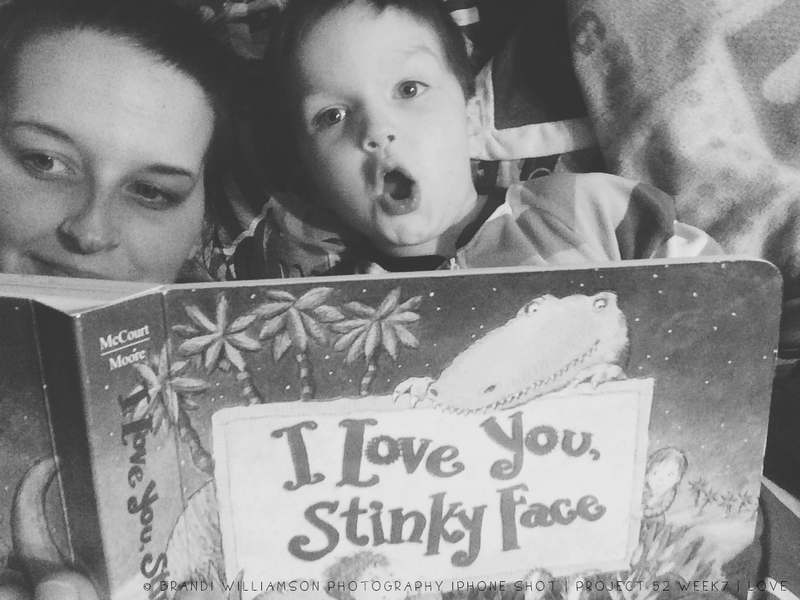 She LOVES to read so we wanted to document her in this stage. 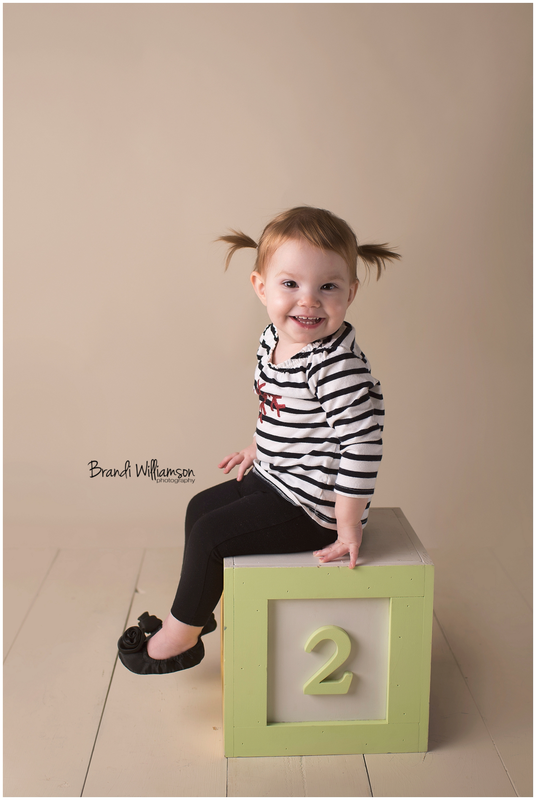 Her composite was fairly simple. 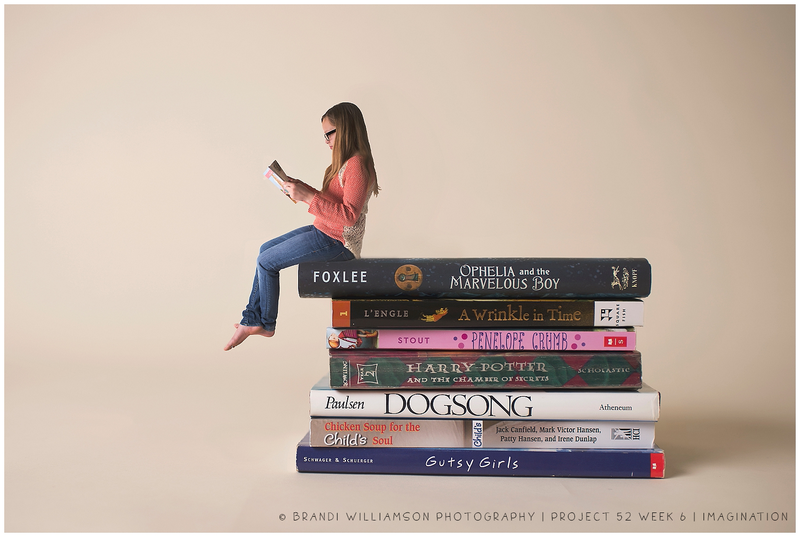 I took a shot of the books stacked up and then I photographed her sitting on a stool and I combined the 2 with some behind the scenes Photoshop magic. 😉 She is so excited about her finished photo that she’s asked if I could print it as a poster for her bedroom. How fun! 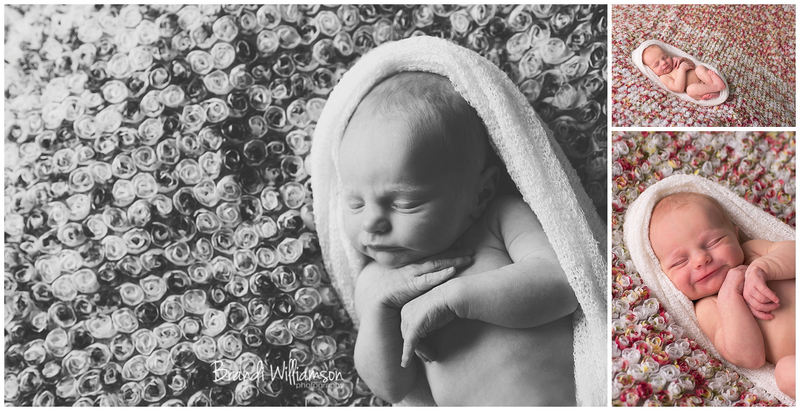 Next in line for our blog circle is the talented LeAnn Rehm Photography. Seriously, you do not want to miss this so please click her link to view! 🙂 Her photo is so much fun!! 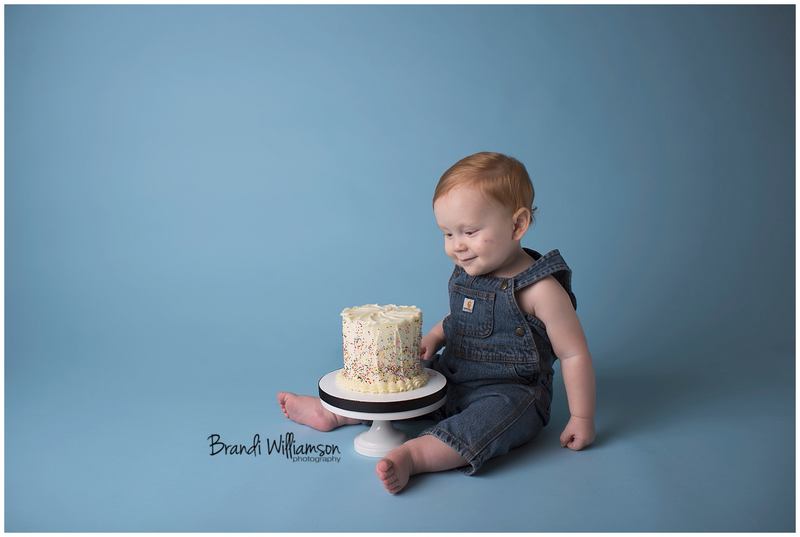 © Brandi Williamson Photography photographer serving Dover (44622) New Philadelphia (44663) OH and surrounding areas in Tuscarawas County and Northeast Ohio | To book your session contact me via my website’s contact page to reserve your appointment! 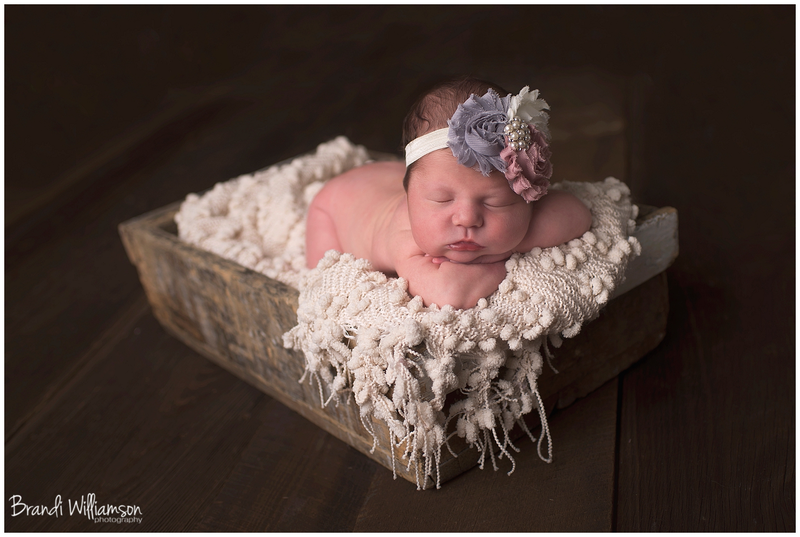 This beautiful baby girl and her parents traveled from Bolivar and visited my Midvale Ohio studio back in December for her newborn photo session. 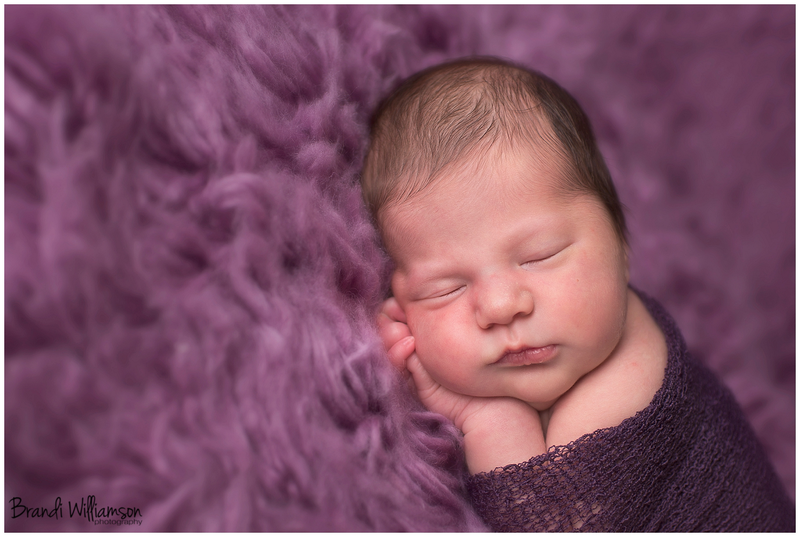 To view more newborn sessions click here. 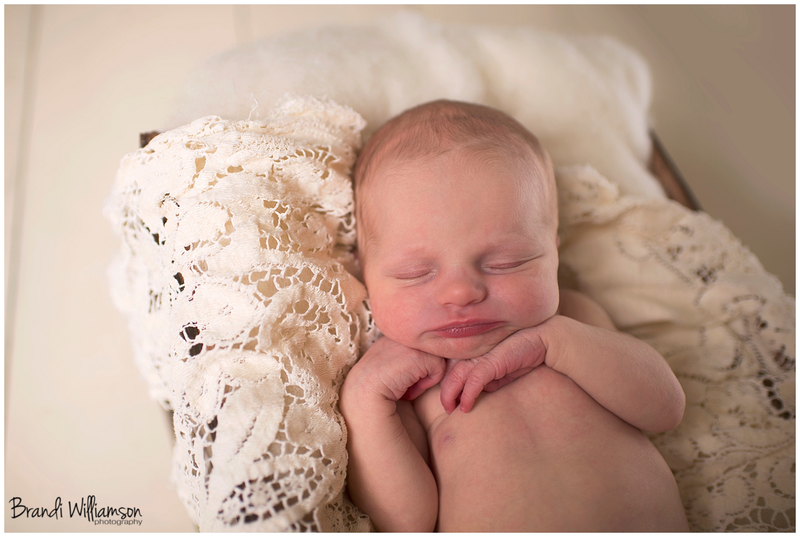 It’s never too early to schedule your own newborn session!! If you are pregnant then NOW is the best time to reserve your spot on my calender. 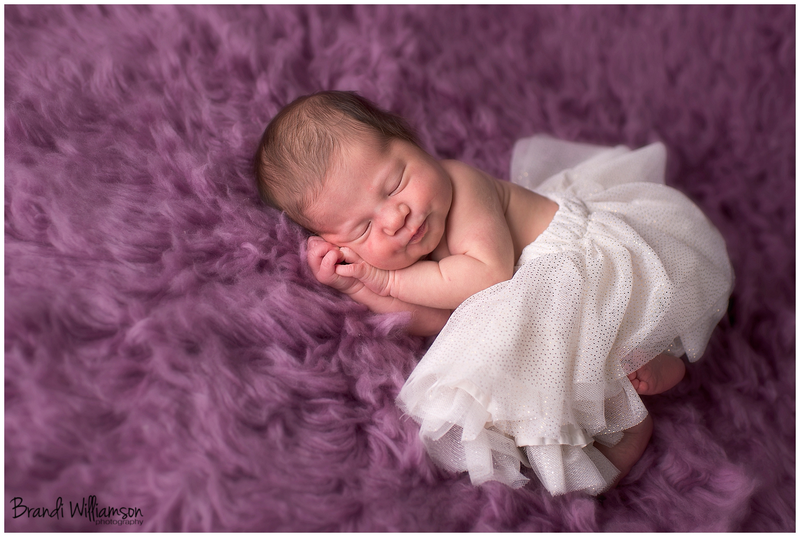 View investment information here regarding newborn baby sessions and baby’s first year plans as well as maternity session information. 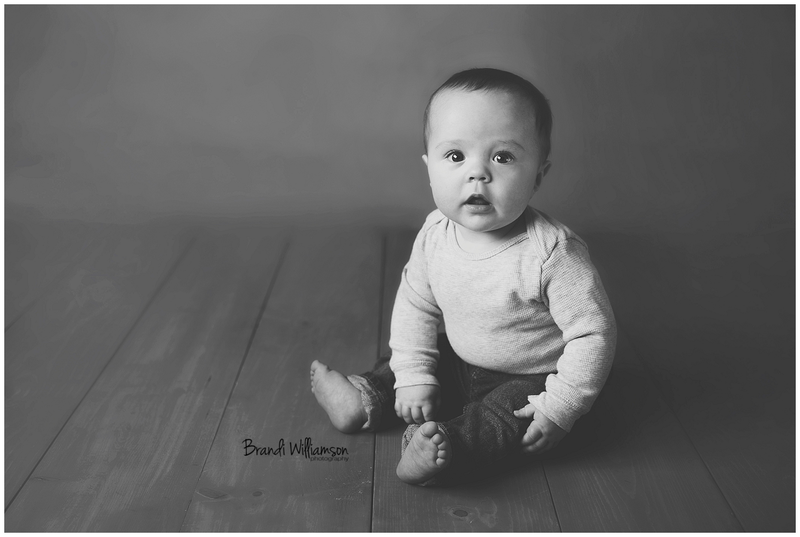 Contact me for your own shoot by emailing me at info@brandiwilliamsonphotography.com or by clicking here. 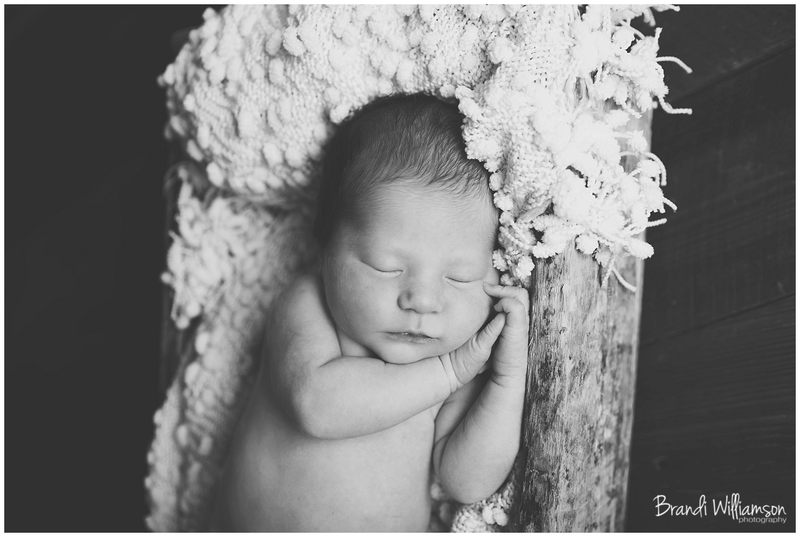 © Brandi Williamson Photography newborn baby and family photographer serving Bolivar (44612) Dover (44622) New Philadelphia (44663) OH and surrounding areas in Tuscarawas County, Stark County and Northeast Ohio | To book your session contact me via my website’s contact page to reserve your appointment!